Is Old Silver Beach as Picturesque as they say? 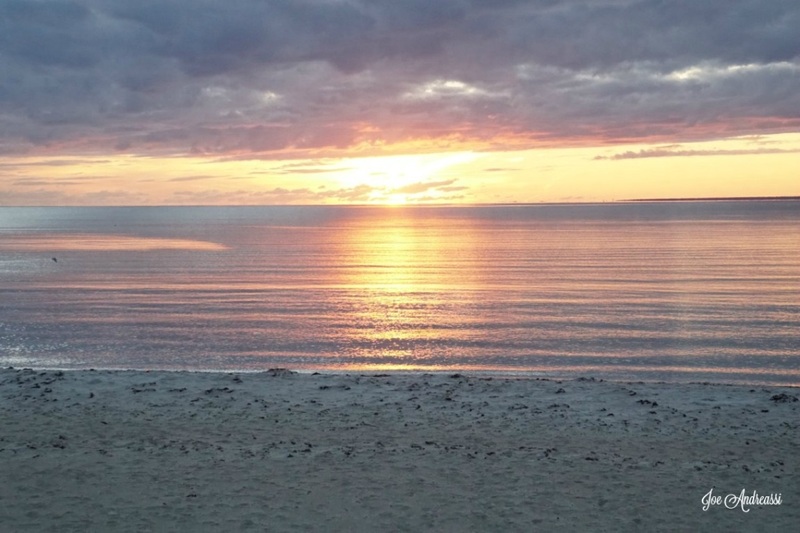 Old Silver is one of the most famous beaches in New England. People come from all over to enjoy a day at this beautiful beach. Take a look at the video that local videographer Joe Andreassi put together. And just remember, you will be enjoying this beach sooner than you think, it can't stay cold forever!